The PathAguard® LUCA®. This FDA Class 1 Medical Device is a highly effective method for aiding the cleaning and treating of lower limb ulcers and wounds. The product is protected with silver ion technology and designed to reduce the opportunity for Pathogens to grow. Ageing populations and increasing obesity levels has resulted in an increase in certain conditions such as leg ulcers which must be managed in an efficient and timely manner. Unsightly and malodorous leg ulcers can result in a social stigma. They not only impact on the individual’s quality of life, but also have a significant impact on our health services and society as a whole. 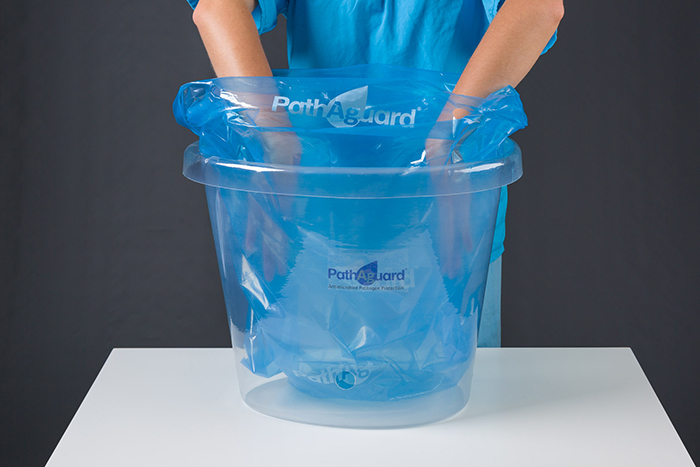 The PathAguard® LUCA® represents a welcome addition to your infection control arsenal. It is a unique and effective method for aiding the cleaning and treating of lower limb ulcers and wounds, inhibiting the opportunity for Pathogens to grow on the product. 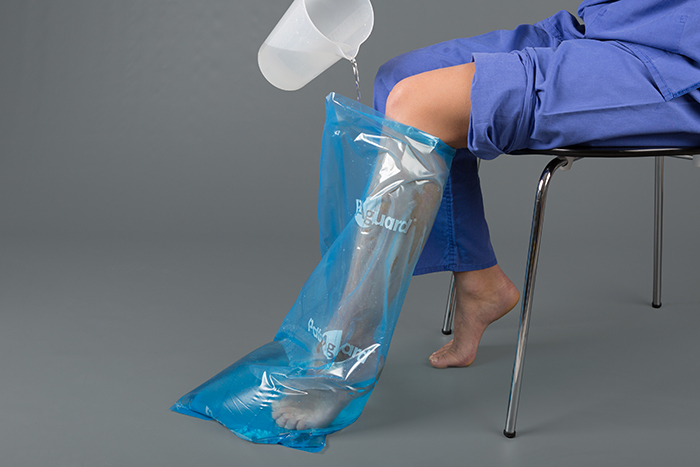 The PathAguard® LUCA® is a low density polyethylene liner protected with silver ion technology, designed to accommodate the liquid solution required to cleanse ulcerated limbs and wounds. The single use liner is protected with silver ion technology, providing a physical barrier reducing the opportunity for Pathogens to grow. It is a unique, simple, cost effective infection control product that can be used in hospitals, clinics and the community. Reduces workload and patient stress. Limb and wounds visible during treatment. PathAguard® LUCA® 2016 Winner of the best Primary Care / Community Service Award in Ireland. Patients value the benefit and comfort of having their leg ulcers cleansed and dressed. The PathAguard® LUCA® provides a unique and comfortable environment while inhibiting the opportunity for Pathogens to grow on the products. 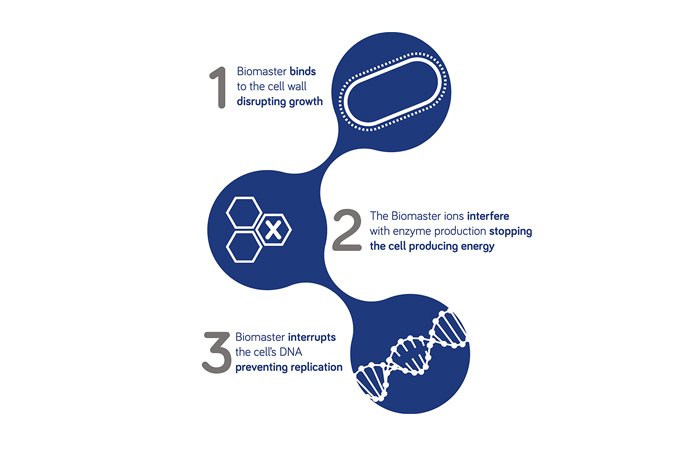 The Biomaster silver ion technology works in a multimodal way inhibiting the ability of the Pathogens to grow on the products. Place liners inside Receptacle with liners feeding from top. 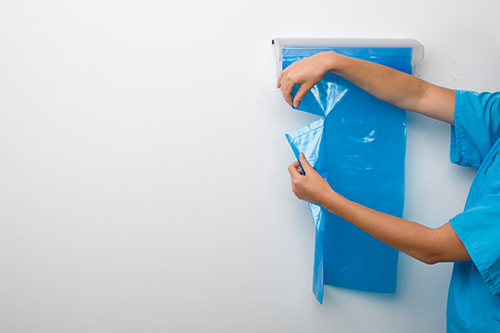 Pull liner until it reaches perforation and tear gently. Place patient’s leg inside LUCA and add liquid to required level. Secure the LUCA through pre-punched holes using ties as supplied. Following cleansing procedure dispose of LUCA® as per facility protocol. 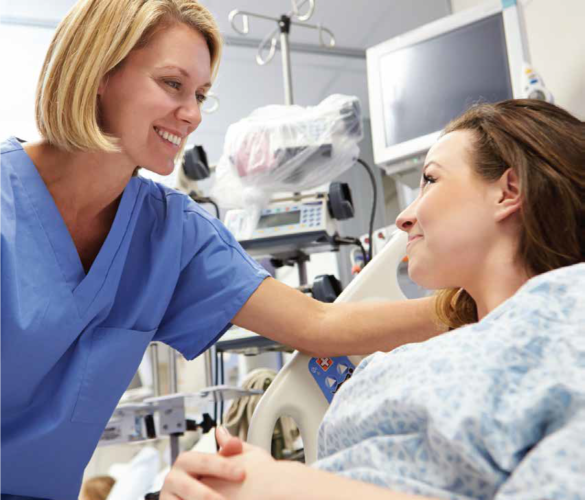 The PathAguard® LUCA® has been tested for its efficacy in independent laboratory environments and consistently demonstrates that it inhibits the growth of Pathogens on the products by up 99.99%. 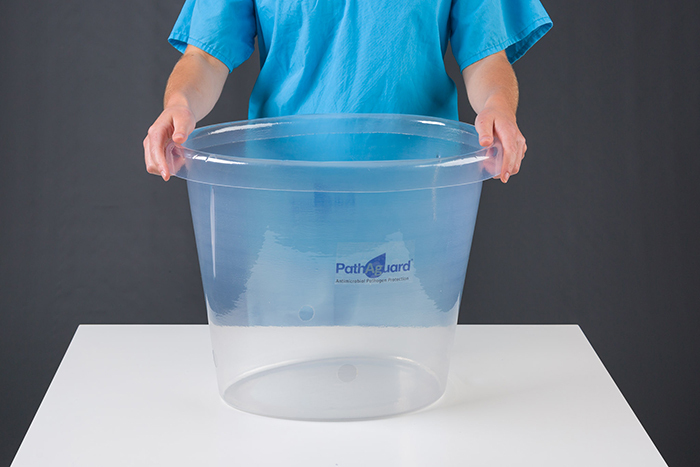 The new bespoke PathAguard® LUCA® Vessel is an alternative to conventional methods currently being used to aid the treatment and bathing of leg ulcers and lower limb wounds in healthcare facilities. The single use PathAguard® LUCA ®is a unique patented Class 1 Medical Device which has been impregnated with a technology to inhibit the growth of Pathogens on the products by up to 99.99% and designed to accommodate the liquid solution required to treat and cleanse ulcers and lower limb wounds. The single use PathAguard® LUCA® Large is a unique patented Class 1 Medical Device which has been impregnated with a technology to inhibit the growth of Pathogens on the products by up to 99.99% and designed to accommodate the liquid solution required to treat and cleanse ulcers and lower limb wounds. The PathAguard® LUCA® Dispenser / Receptacle is a wall mounted device which has been impregnated with a technology to inhibit the growth of Pathogens on the products by up to 99.99%. 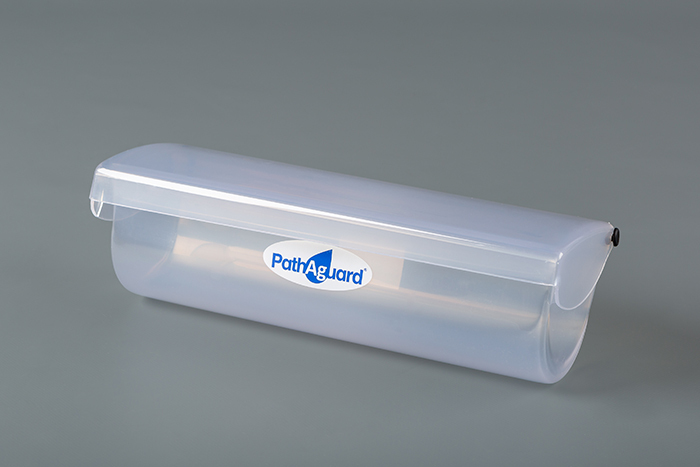 The use of the PathAguard Dispenser / Receptacle in conjunction with the PathAguard LUCA provides maximum protect protection and inhibits the opportunity for Pathogens to grow on the products. The single use disposable PathAguard® LUCA® Liner is a unique patented Class 1 Medical Device which has been impregnated with a technology to inhibit the growth of Pathogens on the products by up to 99.99%. 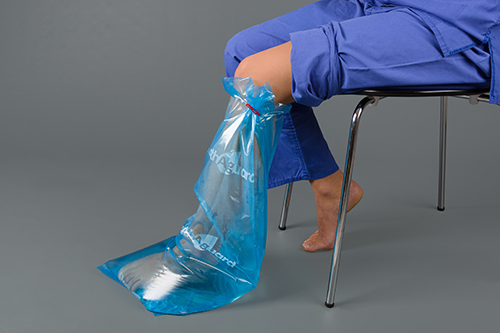 The use of the PathAguard LUCA Liner provides a solution to current methods of treating and cleansing ulcers and lower limb wounds. 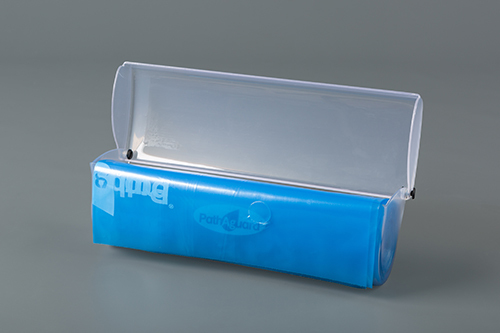 The PathAguard® LUCA® Liner Dispenser / Receptacle is a wall mounted device which has been impregnated with a technology to inhibit the growth of Pathogens on the products by up to 99.99%. 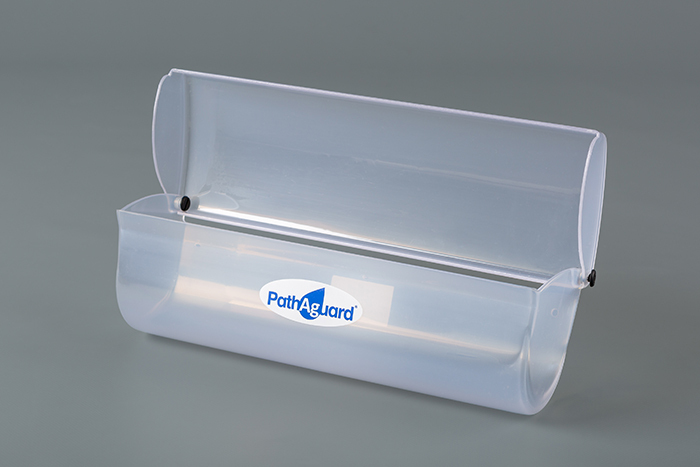 The use of the PathAguard Dispenser / Receptacle in conjunction with the PathAguard LUCA System provides maximum protect protection and inhibits the opportunity for Pathogens to grow on the products. … Linda Nash, Assistant Director of Nursing, Tinnypark Nursing Home, Ireland. Interested in more information about PathAguard® LUCA®?